ATTENTION: This list is from November 2011. 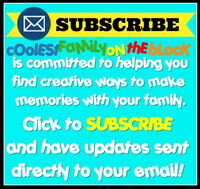 An updated list will be posted the end of October 2012. 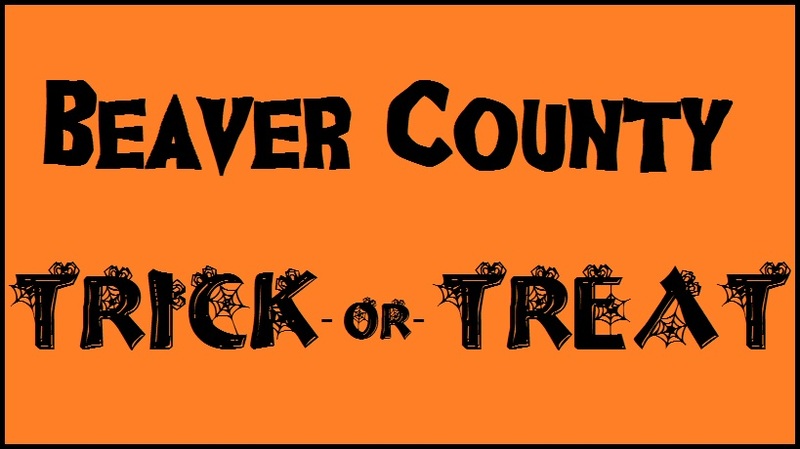 Please check my LOCAL: Beaver County, PA page for updates until a new blog post has been published. Click the button below for the October 2012 list. Thank you. 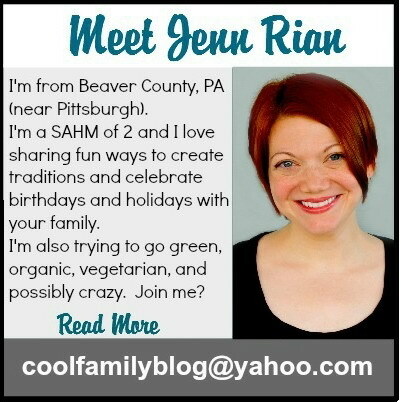 Click the button below to view all of the December 2011 events in Beaver County, PA. If you’re looking for a place to have some holiday family fun in Beaver County, PA this November…you’ve come to the right place! Parades, light-up nights, craft shows, model trains, and more in Western PA’s greater Pittsburgh area. Who knew there was so much to do in Beaver County?! *New events that have been added since the original post on 11/11 will be in red text until the event is over. This should make it easy to scroll down the list to find new events. Old Saint Nick officially opens the Christmas season. After hosting his annual breakfast for children, he enters Volant in grand style on a horse-drawn carriage. Join in the festivities! Strolling carolers, musicians, and more. Enjoy Christmas as it was meant to be, on an old-fashioned Main Street. Traditional German-style Christmas Market. German food, music and dancing. 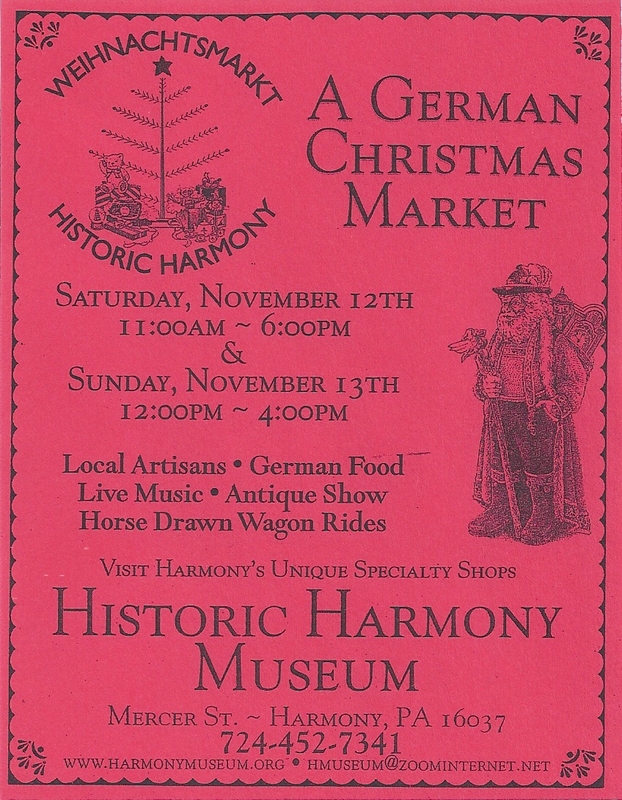 Artisans with handmade giftware, horse drawn wagon rides and more. Quality handmade art and crafts. An elegant gift boutique with the finest quality of handmade items. Watch the streets light up with holiday decorations that take you back in time. Visit Santa at the park with your wish list. The event features all day local store holiday specials, photos with Santa, a lighted holiday parade, hometown vendors in the park, and live entertainment throughout the day and night. All welcome. Fee for purchases. Live wreaths, roping, swags, boxwood, holly, kissing balls and handmade natural materials. Purchased wreaths decorated by members. Bridgewater Borough’s annual Light Up Night is an annual celebration to kick off the Holiday Season. Come see Bridge Street decorated in Christmas splendor as you enjoy the always enjoyable Light Up Night parade down main street. While you’re here, be sure to stop in one of our charming boutiques to pick out the perfect Christmas gift for the special ones in your life. And don’t forget to stop over at the Beaver Valley Federal Credit Union to have your picture taken with Kris Kringle himself! Adults, $4, 12 years and younger free/with adult supervision. Over 100 vendors, 50/50 raffle and great food. Enjoy operating train layouts and scales from Z to G. Tours of the club in Monaca available. Immediately following the 23rd Annual Beaver Falls Lighted Christmas Parade. Children can make FREE crafts and receive a FREE gift from Santa Claus. This event will open in conjunction with Monaca’s Hometown Christmas event which features entertainment, horse and buggy rides, a Christmas parade, and lighting of the borough’s plaza and parks. A visit from Kris Kringle isn’t out of the question! Monaca’s Christkindlmarkt will be patterned after the traditional German and Austrian Markets but with more convenience for our vendors and shoppers. The event will be held indoors within an easy 2-3 block stroll from the main business district’s festivities. Enjoy special discounts, live music, try samples, take fun family photos at Christmas displays, meet Santa & participate in many other fun, festive activities as we light our big tree! Test your Christmas knowledge with our Christmas Trivia for a chance to win a $100, $75 or $50 Gift Card. Santa arrives at 5:30pm. The Christmas Shoppe will be housed in the Center for Creative Arts Expression on the main street of Beaver Falls. This year, we also host “SantaLand” after the light parade (11/25), so many extra customers will be coming through the Shoppe. All pets must be on a leash, in a carrier, or held by the owner at all times. pets at all times. Please use mall entrance by DCI. We offer a large selection of Christmas trees available from table top trees up to 14ft tall trees. All trees can be found at both of our locations Rt. 19 and the on Farm Market. Holidays present the perfect time to bring us together with loved ones, and remind us what is really important. Come visit, step back away from your hectic surroundings, and experience Christmas in the Country at Reilly’s. You’ll find special memories that will last a lifetime. Click the link above for more info on weekend holiday happenings during December. 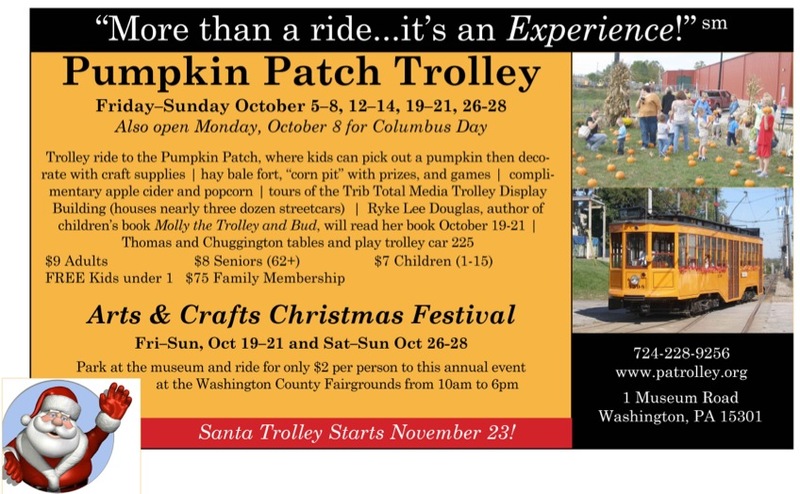 Bring the family out for a hayride to cut your own tree. Everyday 10:00 to dark. Everyday from Nov. 25th through December 23rd. Choose a tree from our fresh pre-cut lot. Our tree lot is located in front of the Christmas Barn. It is open everyday 10:00 a.m. to 8:00 p.m. After cutting your tree, come inside the Christmas Barn to warm up with hot cocoa, hot spiced cider, home baked pies & home made fudge from Littell’s Fudge. On weekends we cook our famous hot dogs & kielbassi. Over 30 trees decorated with beautiful & unique ornaments. November 25 thru December 23 open everyday 10:00 to 8:00. As we get closer to the holiday season, please check our web site for dates, times, activities and scheduled events for the Port Farm 2011 Christmas celebration! Our holiday season celebration begins the day after Thanksgiving and continues until December 23rd. Choose and cut your own Christmas tree and allow time for your family to enjoy our Cookie Factory, Elves’ Workshop, Wee Cozy Cottage and more. Holiday craft workshops, sing-a-longs and other festive, fun programs top off the many reasons to make us a part of your holiday plans.